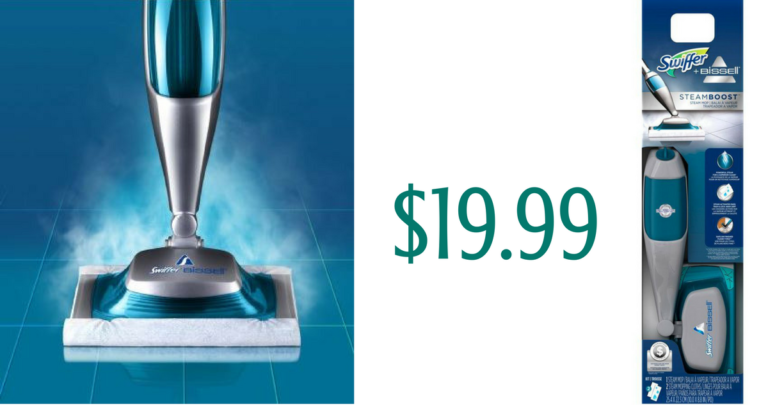 Swiffer Bissell SteamBoost Steam Mop Starter Kit Just $19.99 (Reg $50) with Stackable Target Cartwheels! I have a stackable Target Cartwheel deal for you! Did you know that you CAN combine Cartwheel deals if one is a manufacturer coupon and the other is a store coupon?